Established in 1995 and licensed by the Government of Gibraltar, The Gaming Club Casino is one of the worlds leading online casinos. Gaming Club Casino have a wealth of experience in the USA, which they now bring to the UK. It has to be said, this is one of the most comprehensive casinos aimed at the UK market. Winning is the name of the game at The Gaming Club, and with over 170 interactive casino games on offer it's easy to see why. Add to that innovative monthly promotions and stringent security controls, and you'll understand why Gaming Club Players always come back for more. The Gaming Club Online Casino operates under a license granted by the Government of Gibraltar, and has adopted the code of conduct of the Interactive Gaming Council (IGC), of which they are a member. The casino is reviewed monthly by independent auditors, and these reviews of the payout percentages of their games, (being the percentage of winnings to wagered amounts as shown by the data log files) are published monthly on their site and Players are encouraged to view these at any time. Gaming Club Casino handle transactions in UK£'s and offer support via a UK free phone number. Although Gaming Club Casino don't have a strong brand ame in the UK, such as William Hill or Littlewoods, you can be confident of the credentials of this casino. Gaming Club Casino offer one of the best welcome bonuses around, giving a 100% matched bonus of your initial deposit, up to a maximum of £250 Free! 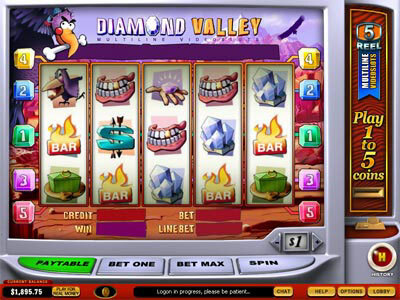 As with all online casinos there are wager requirements associated with the bonus. When we last checked it was 15 x purchase + bonus amount. Get 100% matched bonus of your initial deposit, up to a maximum of £250 Free! Grab your 100% Bonus NOW! Thanks to Gaming Club Casino's recent introduction of IPER software (a package with over 110 quality casino games) you'll sure to find your favourite casino game at The Gaming Club. Gaming Club Casino's table games include multiple versions of Blackjack & Roulette, plus Craps, Sic Bo, Baccarat, Cyber Stud Poker, Keno, Pai Gow and Red Dog. 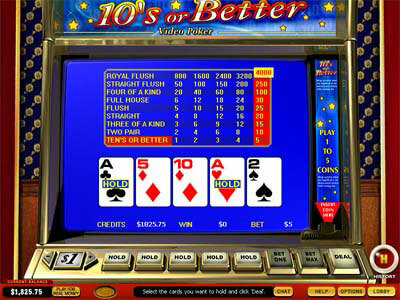 They also have numerous slot machines, including progressives, video, 3 reel and video pokers. 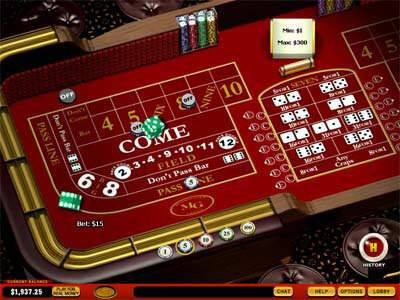 Gaming Club casino allows you to play games for free in both their Flash and download versions. The real enjoyment is obviously in playing for real cash, but the free play lets you try out the software or learn new games before playing for real money. A FREE monthly copy of our Cool Hand lifestyle magazine, awarded to loyal Players. Cash Back and Auction Points for the bets you place, regardless of whether you win or lose. Banking is provided via the following options: Credit Cards (Visa only) / Debit card (Switch, Solo or Delta) / EcoCard / Moneybookers / Neteller. The gaming software is powered by Microgaming, which not only is the most reliable online gaming software around, but it also allows you to back check your play history using their "Playcheck" audit technology. To ensure integrity, their percentage payout's are reviewed monthly by PricewaterhouseCoopers.